Get rewarded when you stay at any one of our hotels in Bristol, Cardiff or Plymouth. Collect points and stay with Future Inns for Free! To reward our loyal customers, Future Inns UK is offering guests the opportunity to collect points and win prizes. The more points you earn the better the prize! All you need is 400 points to claim a complimentary room upgrade and that is only the minimum reward! With the Future Club Reward there are many attractive prizes you can earn. The rules are simple. For every £1 you spend on accommodation, in the bar and restaurant, you will earn 1 reward point on your personal Future Club Rewards membership account. 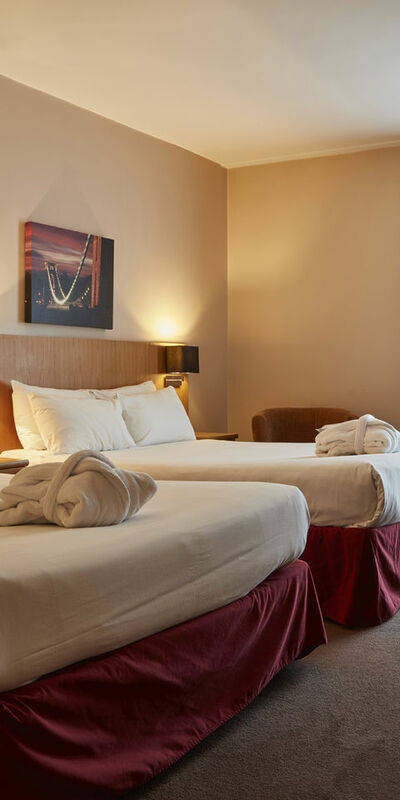 Whether you are staying with Future Inns on business or leisure, once you have accumulated enough points you can choose one of the generous rewards. Future Club Rewards members also enjoy a range of benefits including a complimentary drink voucher to redeem at the bar or restaurant for every stay and access to exclusive members-only promotions throughout the year. For a minimum of 400 Future Club Reward points, you will have the option to upgrade your room to a King Suite or Superior room. For 800 points we will give you and your partner a free overnight in a standard room with breakfast included. 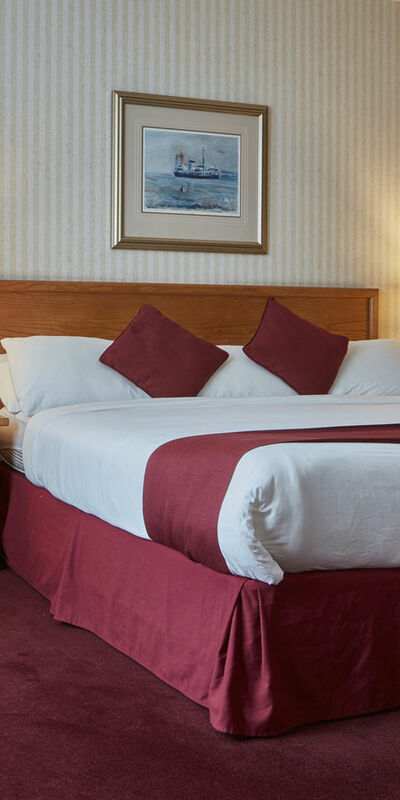 If you are a frequent visitor to Future Inn hotels you will be especially interested in our top gift which is a complimentary two-night break for you and a guest in a King Suite or Superior Room. Your complimentary two-night stay will also include breakfast and a sumptuous three-course evening meal for two! There are many more prizes you can earn and we will also be running other special offers throughout the year exclusively for our Reward Club members. See the complete list of rewards we are offering our valued guests. When you join the Future Club Rewards Program you will be given a personal membership account which you can access online and check the number of points you have accumulated. We are ‘going green’ with this new membership Program and therefore membership will be card-less. Future Inns UK has hotels in Cardiff, Plymouth and Bristol. 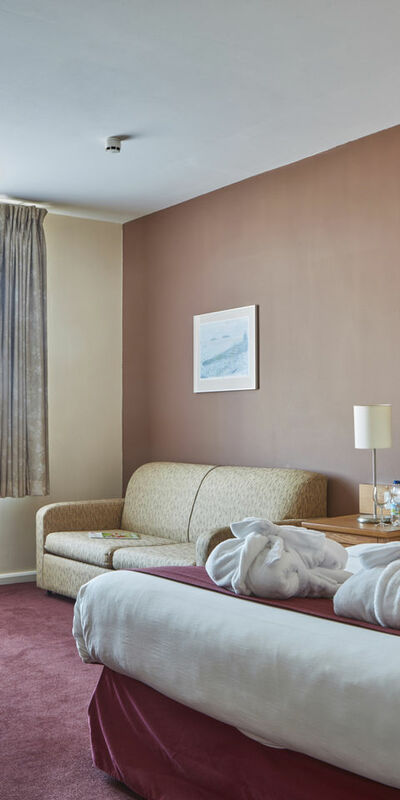 Designed on the Canadian model our spacious rooms provide you with modern home from home comforts and our exceptional staff are available 24/7 to ensure you are provided with everything you need throughout the duration of your stay. All our hotels have business conference facilities, free Wi-fi internet connection* and free parking space. Rewards are easily achievable and you can start collecting your Future Club Reward points immediately! Remember what points make..? Start collecting yours now and before you know it you will be eligible for one of our top prizes and can look forward to a weekend break for free in one of our stylish Future Inn Hotels in the UK!